The right Rx for your EHR. Upgrade now and check out the great new features. How easy is it to upgrade? - EASY! Just insert the Upgrade DVD into the computer and the wizard will take over. or Flash USB Drive Stick* available upon request. Don’t have a DVD player on your computer? - No problem! Simply request a free digital download link from us with your purchase or a Free Flash USB Drive Stick*. Each upgrade license will initially upgrade and activate on up to 4 PCs at once. Will I eventually run out activations if I have a computer die? - No, you‘ll always own your product and have it available! Installing your upgrade on a new computer that doesn’t have the old software? Not a problem! 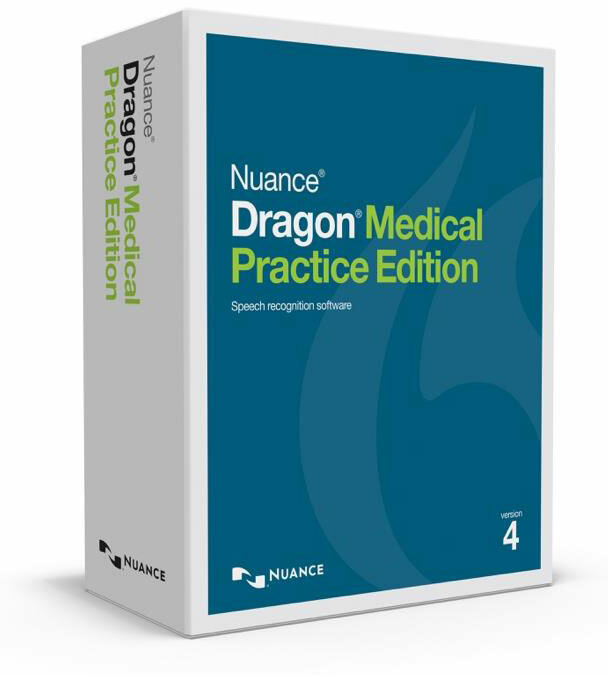 The Nuance Dragon Medical Practice Edition 4 Upgrade is the ultimate solution for a speech-enabled EHR. 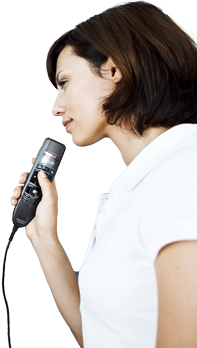 Over 200,000 physicians worldwide have already integrated Dragon Medical speech recognition technology into their practice with dramatic results that include a quick ROI. Dragon Medical Practice Edition 4 can change the way you practice medicine by reducing the amount of time you spend on clinical documentation, saving you money on transcription services, promoting higher reimbursement levels, and giving you more time to focus on quality patient care. 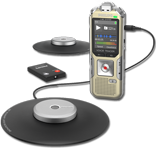 The first step to a speech-enabled EHR with Dragon Medical Practice Edition bundles is a thorough analysis and an accurate diagnosis of your unique workflow. We create complete solutions with your specific needs in mind. 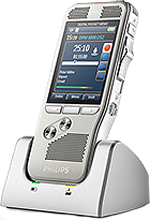 We also offer a complete line of Dragon Medical Practice Edition accessories so you always have access to the technology you need. Technology without the right support can create unnecessary challenges. 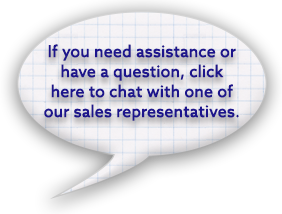 We eliminate the headaches associated with inadequate customer service. When you purchase Dragon Medical Practice Edition 4 from us you secure expert installation services, customization of features that are most important for your practice, and certified training services so you can hit the ground running with your new workflow solutions. 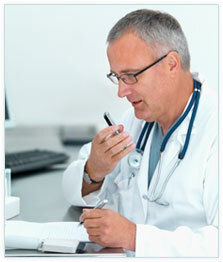 "I wanted to let you know just how fantastic the new Dragon Medical dictation software is. I just installed it for the 1st time tonight and I absolutely love it. The colloquial dictation which I currently am performing within my medical vocabulary database is outstanding. No more need to switch between speech types as far as I can see, it appears to be perfect in all aspects. 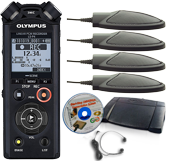 "The speed is incredibly peppy and the upgrade process appeared to be simple. So far 100% perfect dictation in these last 2 paragraphs, even with my old Dragon Medical Practice Edition 2 I would have had at least a few mistakes by now. 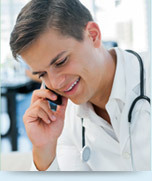 Call us today to learn more about how we can help you diagnosis and treat your EHR pain points. 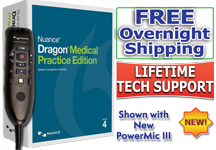 The key to maximizing your EHR with Nuance Dragon Medical Practice Edition 4 begins with proper installation, customization and training. We provide all three. Upgrade from Dragon Medical Practice Edition 2 or higher. FREE Training and Setup From Our Certified Team of Experts Gets You Up and Running. We'll also teach you how to create macros and templates to streamline your document workflow. FREE Integration Support for your EHR/EMR System from our Engineers! 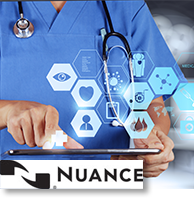 Our Nuance®-certified experts will assist you with integrating/using Dragon Medical Practice 2 with your favorite EMR/EHR (support for all EMR/EHRs, with extra integration features, and support for those that aren't specially integrated as well). 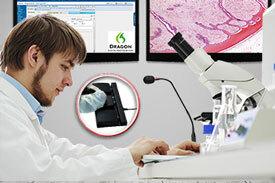 Your purchase of Dragon® Medical Practice Edition 4 includes free technical support from our certified techs for as long as you own the product. 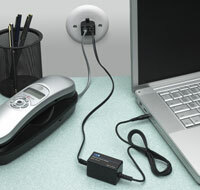 Our friendly engineers can even connect to your computer using GotoMeeting to get everything perfect the first time. Free 1-Day Shipping within the USA (48 States) and Canada! *orders placed by 3:30 PM Eastern time. You may return Dragon Medical Practice Edition 4 if you are not completely satisfied! 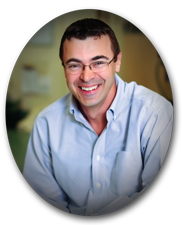 FREE Bonus Training DVD on top of our FREE 1-on-1 personalized training with one of our friendly experts. 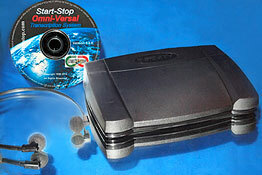 Receive our exclusive "Basic and Advanced" Training DVD". FREE 195+ Dragon Medical Templates! 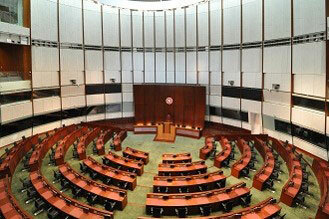 Exclusively from HTH Engineering! 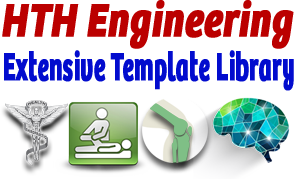 With your purchase of Dragon Medical Practice Edition 4 after January 1, 2017, receive at no extra charge, exclusive access to HTH Engineering's exclusive Dragon-certified Stock Medical Template Library! Over 195+ customizable templates in various medical specialties are included for use with Dragon Medical, in addition to the 13 example built-in templates that come with Dragon Medical! Due to the nature of this software product, we cannot accept returns. Free Setup and Technical Support Included.